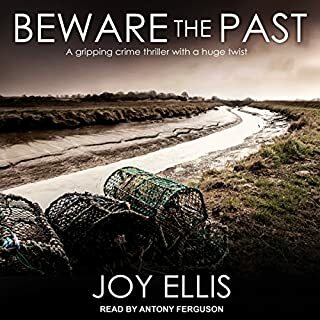 I was unable to complete listening to this story, the first time ever with audible. The reader spoke too fast, her female voices were shrill and very difficult to listen to. The story was well conceived but it was poorly written. Full of cliches with very derivative characters. 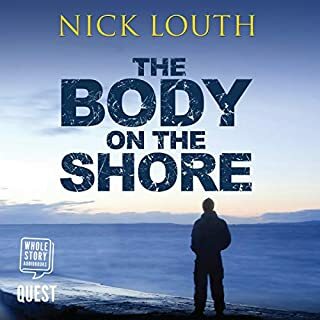 I usually enjoy the narration but this narration was awful - dreadful attempts at accents that made listening to the story very hard. It was difficult to discern who was speaking at times as the accents changed within characters. Dreadful. Book 4 in the DI Nikki Galena series follows on from the last story. 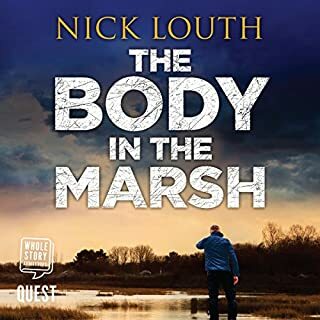 Nikki and her Sargent, Joseph Easter, are faced with mysterious lights on the Fens and a strange morbid discovery in an underground facility that was once a war time air force base. Alongside this, Easters estranged daughter has come on a visit and becomes embroiled in a dangerous situation. The narration is very fast. It is slightly better when listened to at 90% speed on my phone, but still needs addressing. 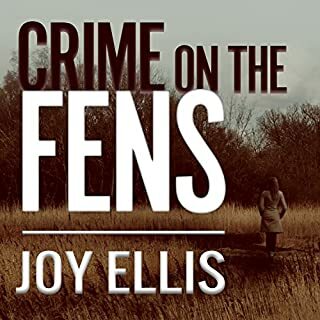 I really like Joy Ellis writing her books are interesting and I like her characters . I do still struggle with the narrator though and try to ignore the bad accents and bad character voices for the sake of the brilliant storyline. From the book1 I was straggling to get use to the narrater, by the book 3 I got use to it and book became more enjoyable. 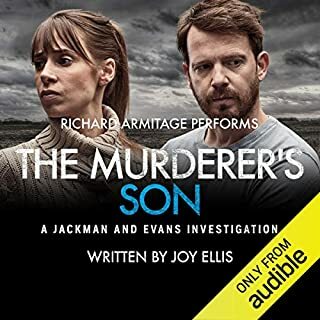 Please, please, could producers make sure that narrators can pronounce the words in the books they're reading, even sightly convincingly do regional accents and not make half of the voices sound like panto parodies? Another very good one from Ruth Ellis. Had me hooked from the start. All the usual characters and a great mystery all rolled up with a personal tragedy. The voices of each of the characters are now firmly embedded in my brain. So much so that I hear them when I read the book. I like that. Some pronunciation make me wince, but I just move on and enjoy the reading. Thanks. Straight talking, no messing, direct and blunt. As a pommy away from home this series brings me back to grass roots. The team is well bonded and established dynamics....the ending of this book was a twist I did not expect so can't wait to see how that flows on. 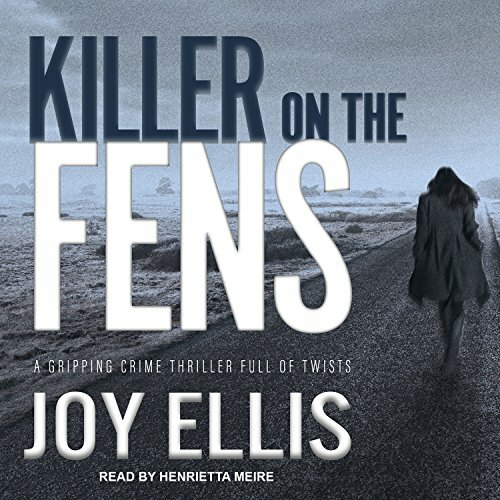 This is another brilliant story by Joy Ellis, beautifully read and presented by Audible. loved it.